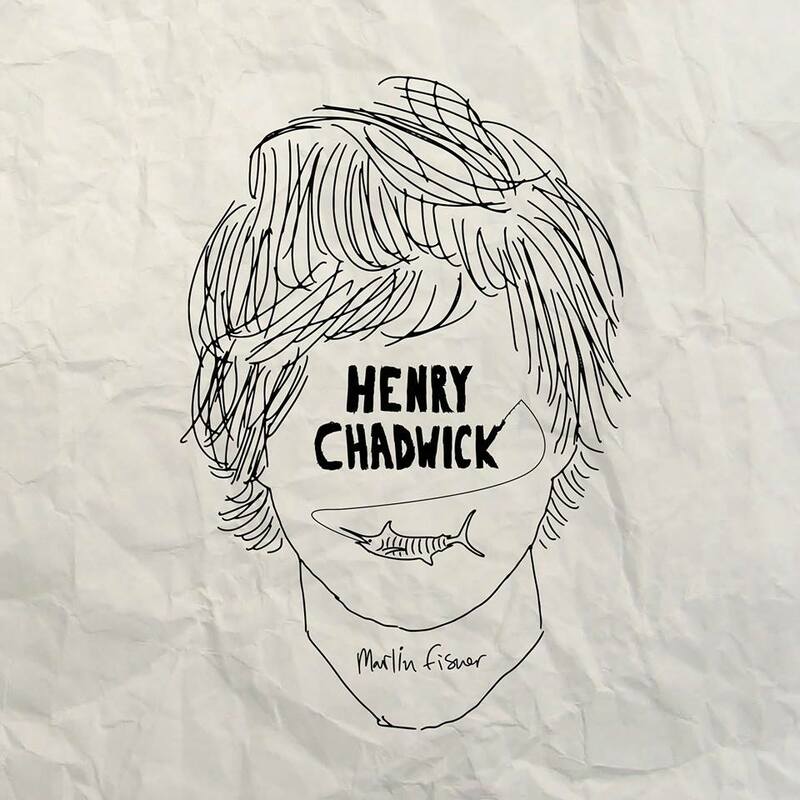 California musician and songwriter Henry Chadwick spent the summer drip feeding us charming and lovable singles, ultimately culminating in the release of his delightful debut record, Marlin Fisher on August 31, 2018. Generally speaking Chadwick’s sound is ‘indie’ but it slides between genres and eras, with influences old and new (The Kinks, T. Rex, The Strokes, Courtney Barnett, etc.) 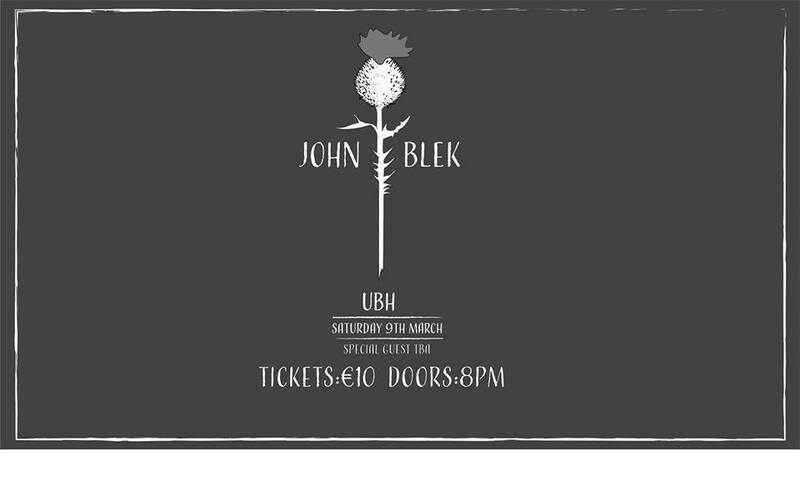 while maintaining a sound all of his own – and his fourth single lifted from the new record ‘I Can Stick Around’ is the most upbeat, irresistible and pop-coated of all. The sweetly spiky, fuzzed-up flavours of previous singles ‘I Can Stick Around’ and ‘Change’ are replaced with a sweetly melodic blend of ’60s Merseyside sounds and pure power-pop loaded with hooks, as bright power chords pair up with sugarspun harmonies. ‘I Can Stick Around’ is Chadwick at his most irresistible; this is a 100% earworm material. You can listen to ‘I Can Stick Around’ below and I implore you to check out Marlin Fisher, it’s here.